Hundreds of thousands of Americans choose to run in order to stay active and healthy. However, for many women this average, daily routine can be deadly. Over the past few weeks, several women have disappeared while on a run and have been found dead hours later. These incidents remind us that we can be vulnerable even while doing the simplest of activities. Karina Vetrano. August 2, 2016. Karina left her house for her usual jog at about 5:30pm on August 2nd. 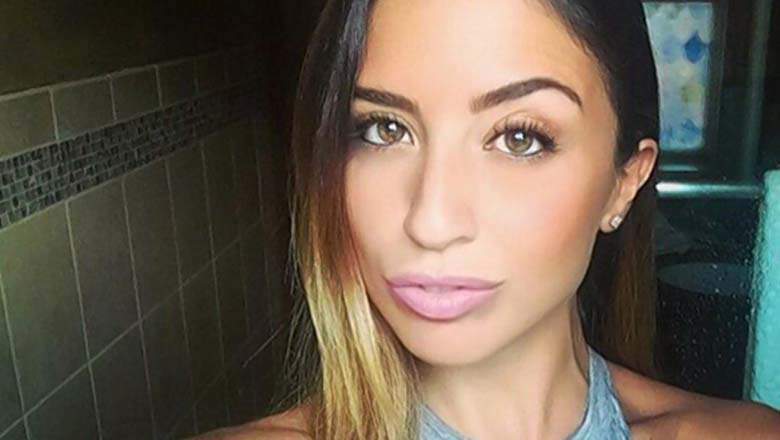 Vetrano was jogging in a popular running destination in Queens, New York, known as Spring Creek Park when she was attacked, assaulted and strangled. A fewhours later, her father and local authorities discovered her body, but they have not been able to find her killer. Vetrano’s running routine was fairly well known in the area, according to several reports. She would often run with her father, but due to a back injury Mr. Vetrano could not accompany Karina on August 2nd. Vanessa Marcotte. August 7, 2016. Vanessa was last seen in the early afternoon on August 7th when she left for a run. Marcotte was visiting her mother for the weekend in Princeton, Massachusetts when she was attacked and killed. According to the Worcester District Attorney Joseph D. Early, Marcotte most likely fought back leaving her attacker with cuts and bruises. The police canine unit found Marcotte’s body late Sunday evening, only about half of a mile away from where she was staying. 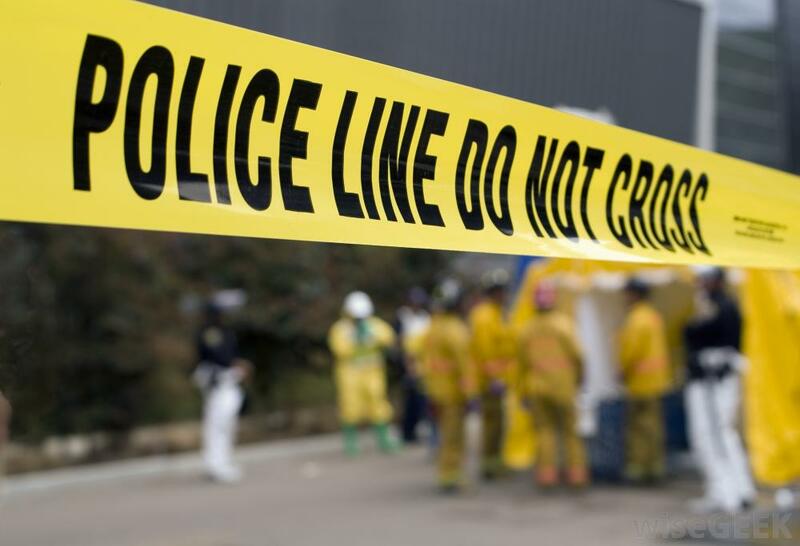 Both of the homicide cases share commonalities in the attacker or attackers modus operandi or mode of operation (MO). Both of the victims were young, Karina was 30 years old and Vanessa was 27; both also shared physical feature like brown hair and light brown/hazel eyes. The women were both attacked while jogging, and both of their bodies were found the same day as the attack suggesting the attacker wanted to work quickly and did not spend time hiding the body. One major difference between the two cases is that Karina was known to have jogged the same area fairly regularly and it is possible she was targeted, whereas Vanessa was only in town visiting for the weekend suggesting she was just at the wrong place and the wrong time. According to CNN, once the DNA from Vanessa’s body is back from analysis, the police will be able to determine whether or not the same person committed the two murders. Following the consecutive murders of Karina Vetrano and Vanessa Marcotte, many runners are wondering what techniques they can use to stay safe. Some basic safety tips include: running with others, running without headphones, change up your route, run against oncoming traffic, take self defense classes and carry mace (when legally allowed to do so). Running with others makes you less vulnerable to attackers. If there are multiple people capable of fighting back, an attacker will most likely go for someone more defenseless. Running with headphones distracts you. You can’t hear someone come up behind you or start following you. Staying aware of your surroundings is necessary when out for a run. Making changes to your routine can help you from being attacked by someone who knows your route. If you never stick to the same route, an attacker will have to improvise or find someone else making your chances of survival greater. Running against traffic helps you stay aware of cars driving by. It is more difficult for an attacker to drive up to you and grab you when you can see them slowing down or opening their door. Self-defense classes will help you stay calm and alert in order to resist an attacker. Knowing how to fight back is vital because in many cases an attacker will give up if you are not easy prey. Carry mace to blind and disorient your attacker. Remember to trust your instincts. If you feel uncomfortable or nervous, no matter how crazy you may think you are, trust those feelings because they could save your life. Your subconscious and nervous system trigger those survival instincts for a reason, and you should listen and act accordingly.